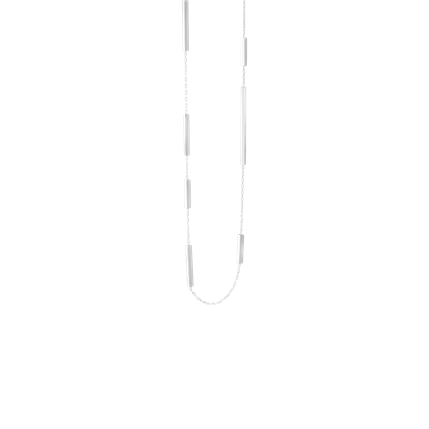 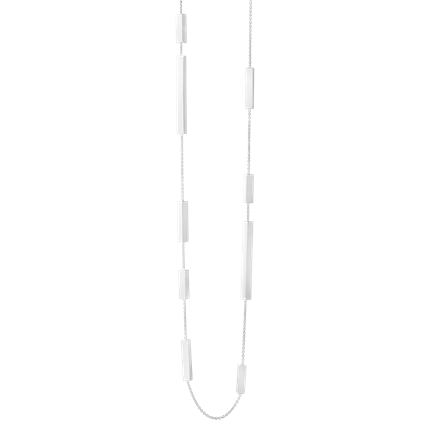 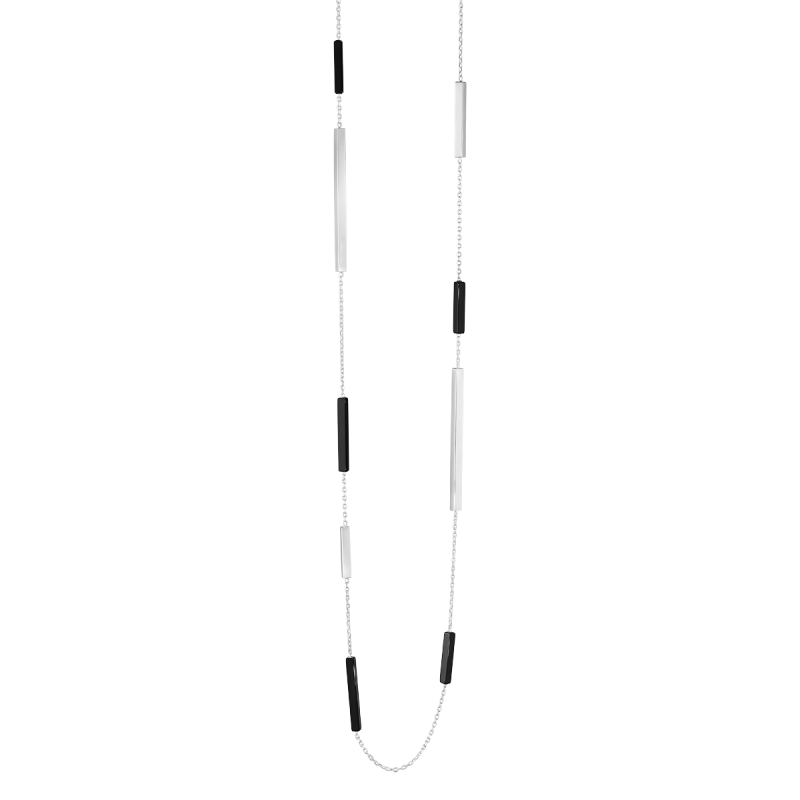 This Georg Jensen Aria sautoir necklace has differing lengths of sterling silver and deepest black onyx bars are set casually along a long silver chain allowing for a look of complete chic style and understated luxury. 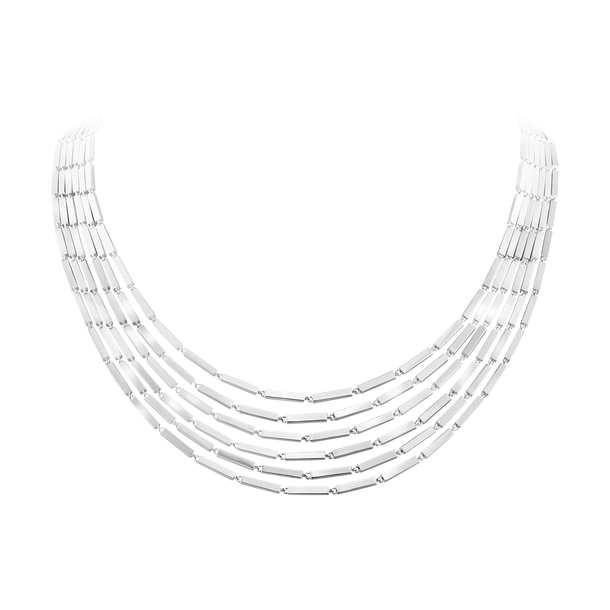 A perfect piece to layer and compliment the other items in the Aria jewellery collection. 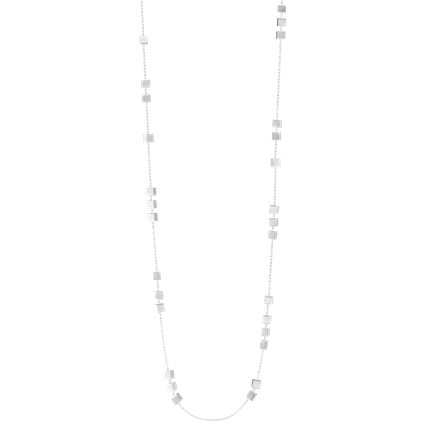 A now discontinued piece only one available to purchase in stock.